and the experience to make it happen. Successful machining of high-temperature metals, such as Inconel, Waspaloy and A-286, takes special tools, high-quality equipment and experience. 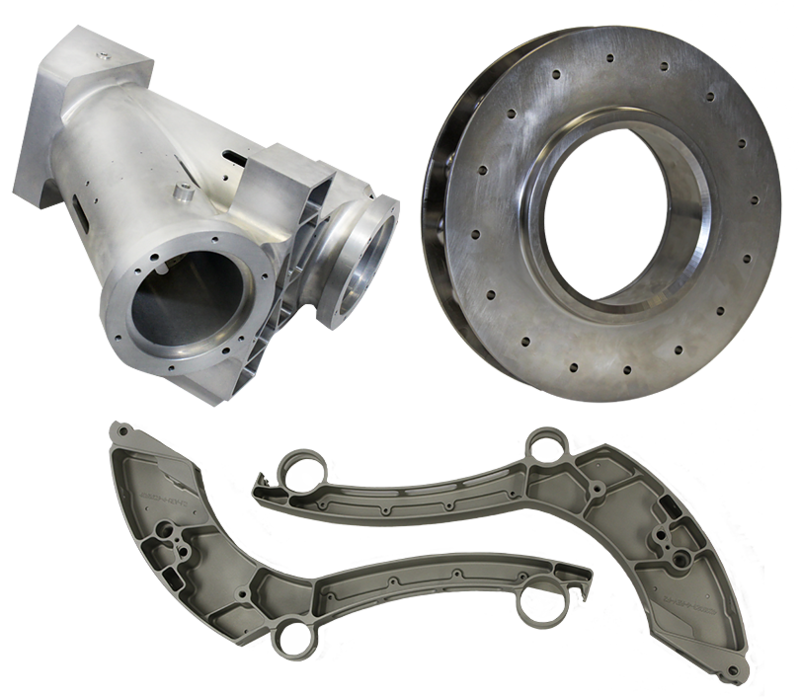 At Serrano Industries, we have machined hundreds of complex, close-tolerance parts from some of the most unforgiving materials around. From prototype to production, Serrano has the expertise for all of your difficult machining - from aluminum to Inconel - at the right price and on time. Let Serrano Industries quote on your next requirement, and we’ll put our machines and expertise to work for you. 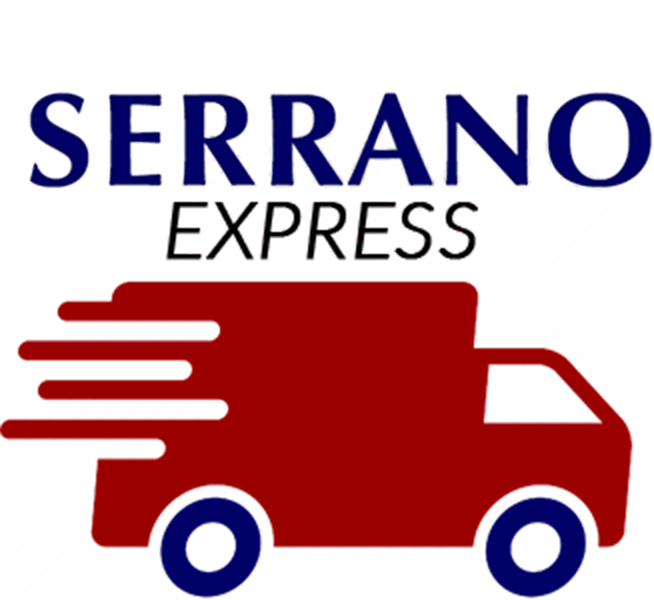 Serrano Express is open twenty-four hours a day, seven days a week to serve our customers with the fastest machining service on the planet. “We use multiple machines for multiple operations to expedite the manufacturing process,” explains Hoberto Serrano, president. “Our fastest prototype delivery so far is four hours from start to finish. We work around the clock to meet our customers’ critical production delivery requirements, often without an expedite charge. It is our way of proving that we want your business for the long term.” At Serrano Industries, customer service is more than a phrase…it is why we are here. 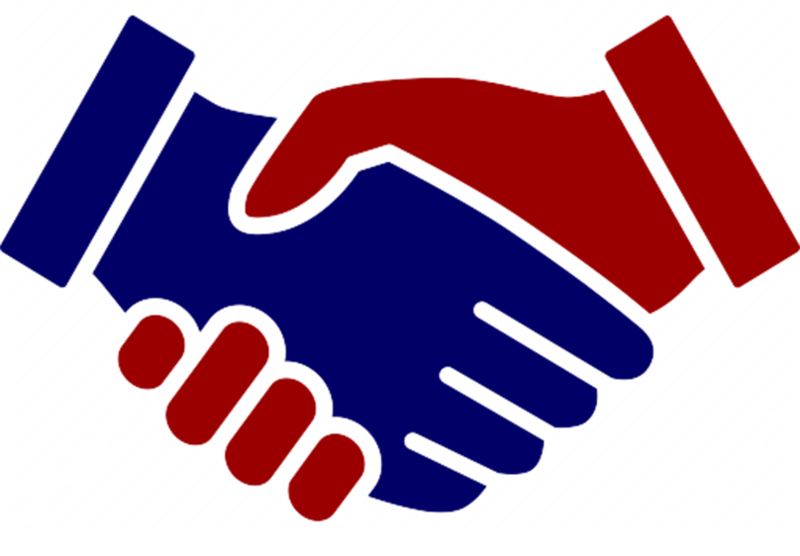 At Serrano Industries, we value our relationships with our customers above anything else. When Hoberto Serrano founded the company in 1989, he understood that long-term success in any business requires loyal and satisfied customers. This is especially true in the competitive world of precision contract machining. “We have built our company on the premise that we will do whatever it takes to make our customers happy,” says Hoberto Serrano, president. “We have invested in new production equipment & recently added a second shift, to assure our ability to deliver as promised. We hire the best people and give them the best tools in order to maintain our reputation as a top-quality, reliable supplier for our customers.” Long-term customer relationships are at the foundation of Serrano Industries. Contact us today, and let us show you a whole new level customer service. When it comes to employees, Serrano Industries is more than a manufacturing company. We are like a large family. 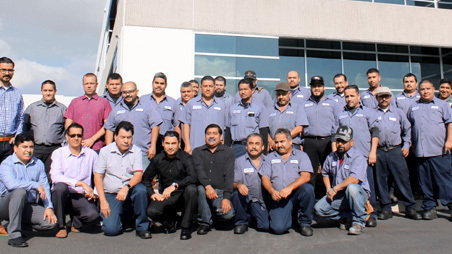 Talented and dedicated employees are the force behind Serrano’s success and are the key to our future. We hire and keep the best in the business because our employees share in our accomplishments. In this business, if you stand still you will die. That is why we constantly increase the skill level of our workforce with an ongoing training program for each and every employee. Our customers benefit with a company-wide level of expertise and commitment that is second to none in the contract machining industry. Put our people to work for you, you will be amazed at what we can do.